Meet Storm. 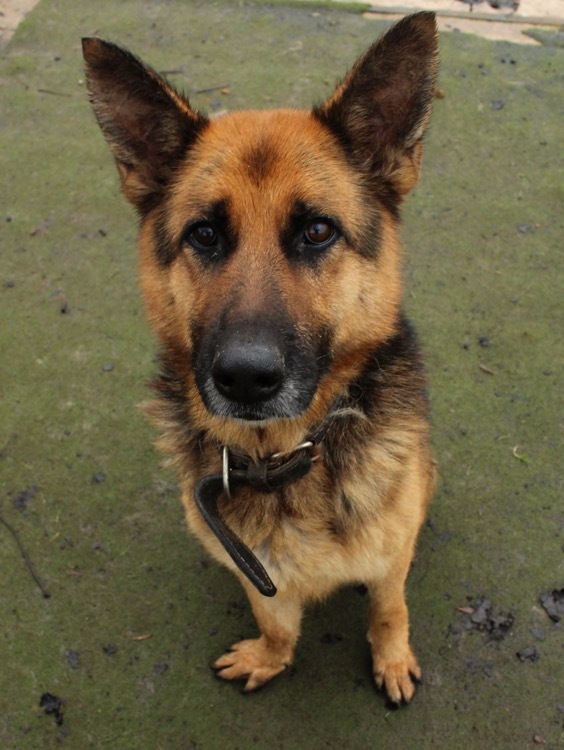 He is a 4 year old neutered Male, GSD looking for a new after his owner didn’t want him anymore. 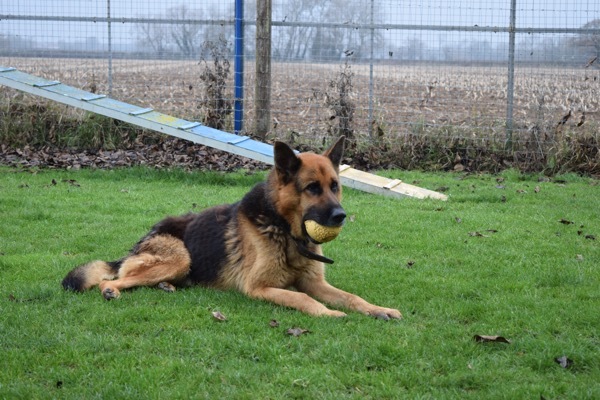 Storm is a friendly lad who gets on well with people and other dogs. 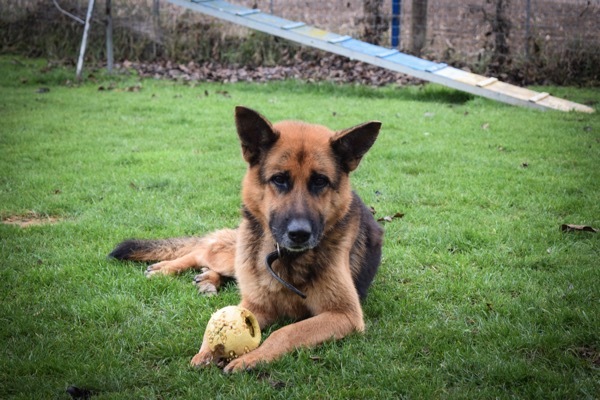 He shares his kennel with another dog quite happily and mixes with a variety of dogs too. 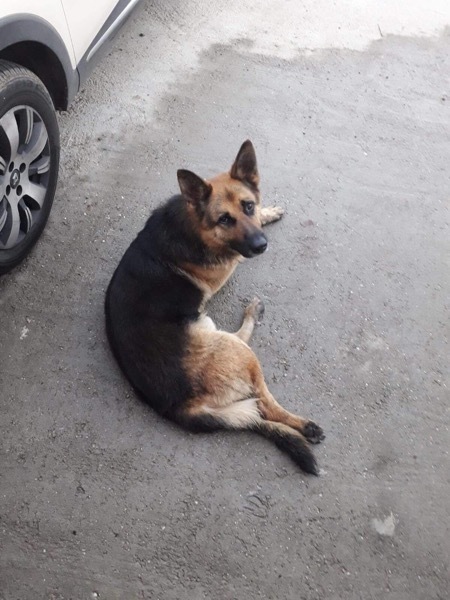 He’s not suited to life with small furries and because we have no history of him with children he needs a home without little ones around. 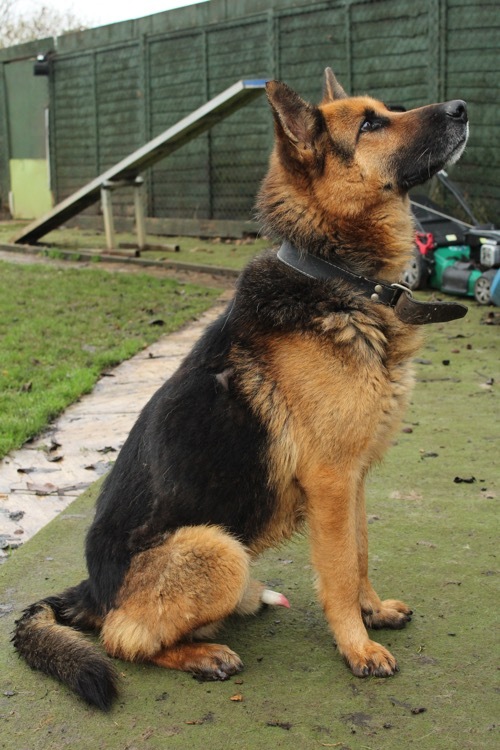 He will need some basic training but this lad will make an excellent companion. He loves his toys and is generally not seen anywhere without one in his mouth! He does need to learn to share them though and will currently only trade. This will need managing in his new home until he learns to share especially if he is living with other dogs. 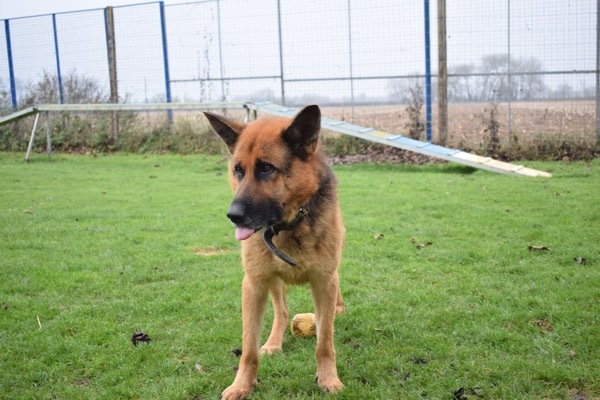 He is sad in kennels and desperate for a family of his own.